With only two months left until filming for Season 2 starts, the writers are working on new scripts. Thankfully, the Writers Guild of America (WGA) managed to secure better working conditions for script writers during weeks of tense negotiations, therefore avoiding a strike that would have resulted in TV show productions coming to a grinding halt and being stopped for weeks, maybe even months. Production should go on as planned. As David Slack tweeted on May 2nd, he's already writing on a new episode for Season 2. There will be a rerun of Episode 13 (Large Blade) on May 26 and a rerun of Episode 14 (Fish Scaler) on June 2. As Executive Producer Peter Lenkov confirmed on May 10, Season 2 will start in September. 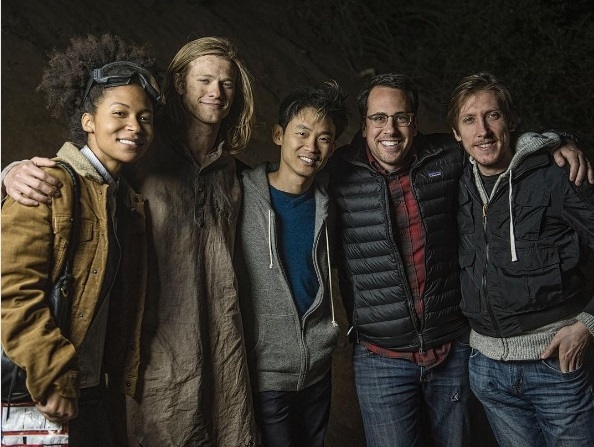 Peter Lenkov is gearing up for the premiere of his CBS Summer Show "Salvation" in July. 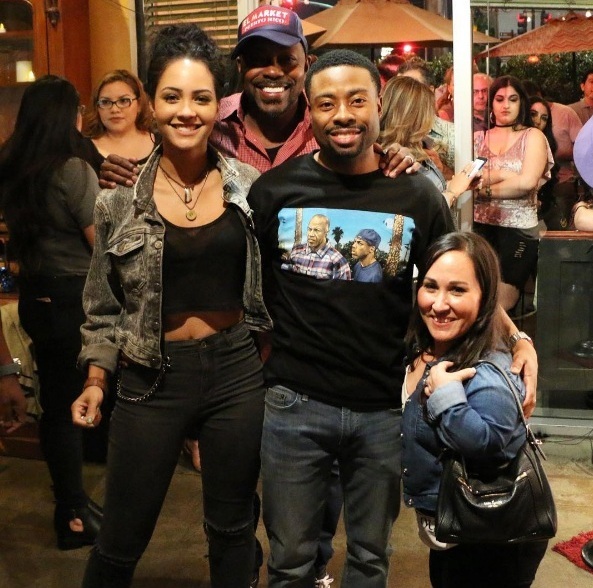 Justin Hires is busy polishing his career as a stand-up comedian. Tristin Mays and Meredith Eaton recently visited one of his shows. 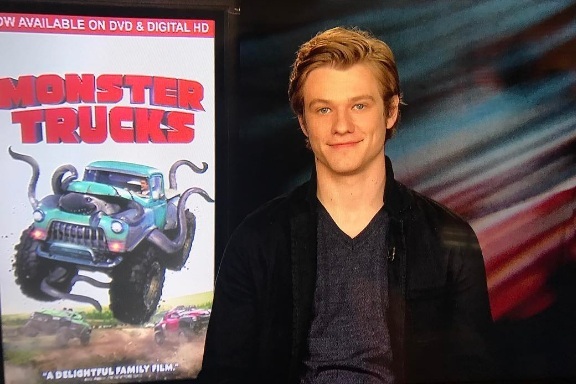 Because of the DVD-Release of Monster Trucks, Lucas Till had been doing promo for this movie back in April. 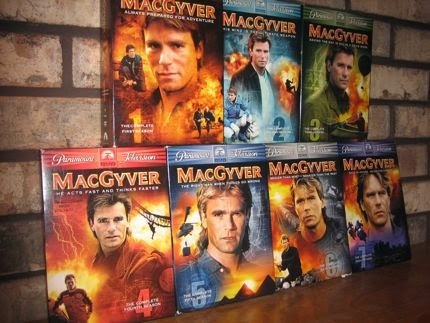 In a video interview with TVs Talking Pictures, Lucas also talked about filming MacGyver. He revealed that George Eads is one of his best friends, that he fell asleep several times while trying to memorize his lines and that he was stressed out 8 of 9 months while shooting because he put too much pressure on himself, trying to fill RDA's big shoes by taking on such an iconic role. Next Wednesday, CBS will present their 2017-2018 TV Schedule at the Upfronts in New York. Since both Hawaii Five-0 and Blue Bloods have been renewed as well for another season, the reboot airtime schedule probably won't change. Both Peter Lenkov and Lucas Till will be at the Monte Carlo Television Festival in June. Lenkov is listed as a member of the festival's jury while it is not clear yet in what capacity Lucas will be there. There has been no word yet if there will be another promo event at Comic Con San Diego (July 20 to 23) this year. The Reboot is or has been airing in several countries by now; e.g. Australia, Turkey, the UK, the French speaking region of Switzerland, New Zealand or the Netherlands. The show is airing soon in Japan and in France. The premiere for Germany (on Sat.1) is set for June 19. The German dubbing of rebooted MacGyver is done by Ozan Ünal who funnily also voiced Nicholas Hoult's character of "Beast" in the X-Men movies with Lucas Till and David Dastmalchian in "CSI Cyber". Ünal otherwise regularly dubbs Emile Hirsch, Logan Lerman (in the Percy Jackson Series) or Ian Somerhalder. On German TV, he's probably best known for voicing Johnny Galecki in all episodes of "The Big Bang Theory", so this is going to be weird and interesting for me. 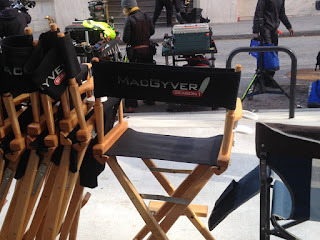 A year ago, Meg London-Boche - Assistant of Director David Von Ancken - tweeted about the MacGyver Pilot being done. Little did we know back then that the pilot would be scrapped and reshot, earning the title of being an Unaired Reboot Pilot that got rebooted. The Unaired Pilot has more or less disappeared. The IMDb page was deleted rather quickly, along with every official material that had been posted by CBS on social media. It's difficult to predict if we'll ever get to see this Unaired Pilot that shall not be named. It's probably futile to hope for it being released on the Season 1 DVD. 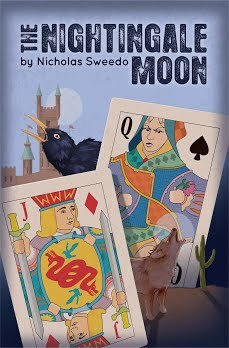 A big THANK YOU to Nicholas Sweedo for letting me write on his blog. I wouldn't have dared to do it on my own. I never thought I would be able to write so many blog-posts in another language and I learnt A LOT while doing this. A big THANK YOU for you readers as well. I never thought these blog-posts would get so many hits. Hopefully read you soon! If you need a quick fix of MacGyver Reboot News until my next Update, you can find me on Twitter. Editor's Note: A big thanks to Andrea (Dashboard) for all her great posts and for being really nice to work with! I decided that I wanted to distance this blog from the reboot since I don't like it and am not watching it any more. But for fans of the reboot, Andrea really is the best person out there to follow for the latest news and information, and I'm sure that her new blog will be an awesome place to go for that!